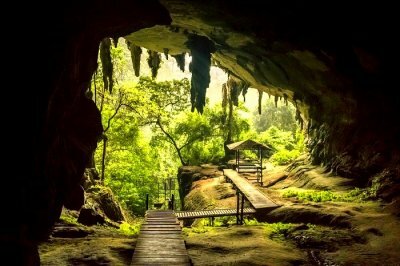 The jungles in the east are treasure houses to the most precious and strange flora and fauna. One such treasure in the east is Singalila National Park in West Bengal. 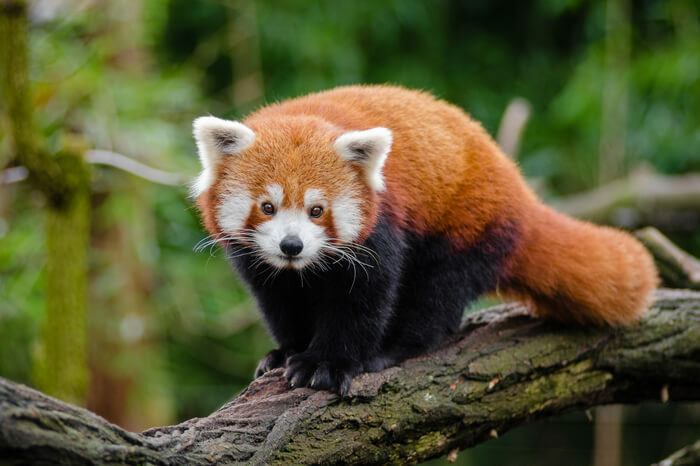 Established in 1986, the park is one of the few places on earth where you will come across Red Panda. The incandescent view of Kanchenjunga Massif adorn the clear blue skies above the park. Each and every turn unfurls a pleasant surprise of wilderness and scenic beauty. 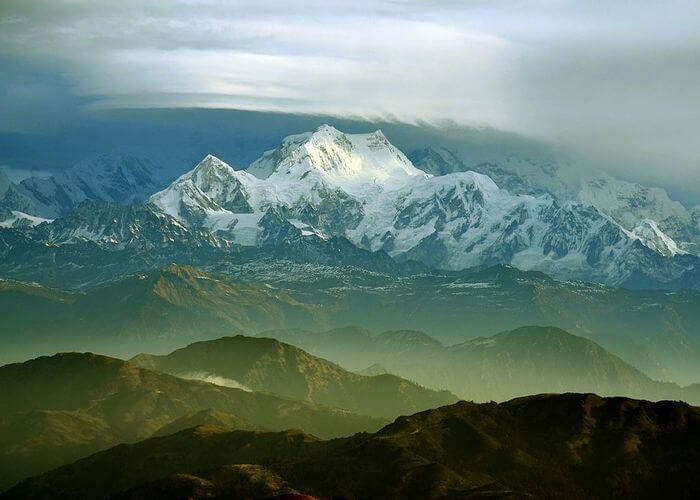 Located in the Eastern Himalayas, you get the virgin views of the mountains spanning from Nepal to Bhutan. You may get tired of clicking photos from your DSLR, but the park won’t stop bombarding you with beautiful vistas and wonders of nature. 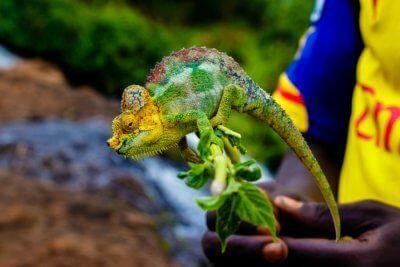 It is a heaven for wildlife photographers, nature lovers, and adventure enthusiasts. 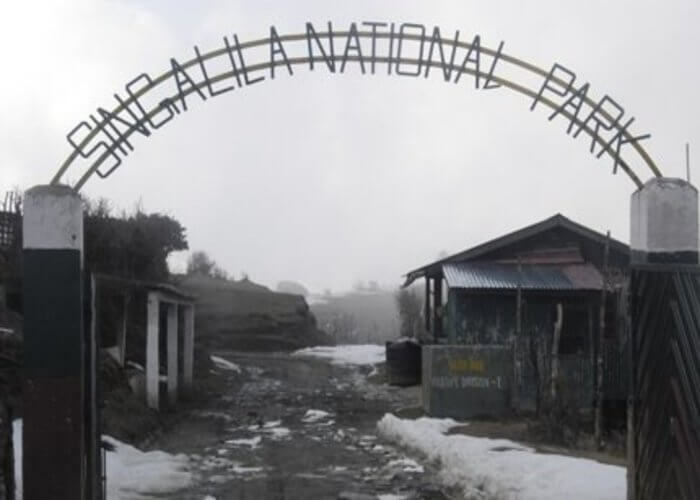 Geography: Singalila National Park is located on Singalila Ridge in the Eastern Himalayan region. 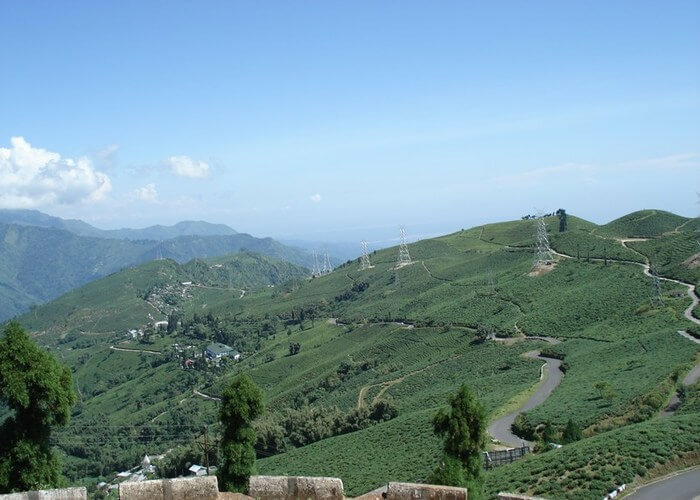 Sandakphu and Phalut, the two of the highest peaks in West Bengal, are located right inside the park. There are two rivers flowing through the park; River Rammam and River Sirikhola. All are required to obtain a permit before entering the core are of the park. The permit can be obtained from Forest Department office at Manebhanjan or at the entrance to the National Park about 1 km from Tumling. There is a separate fee for cameras to capture photos and videos inside the park. For still camera, it is INR 100 and INR 400 for Video Camera. 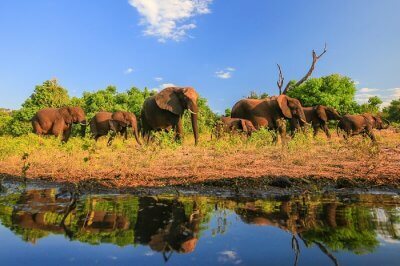 There are two seasons to visit Singalila National Park. 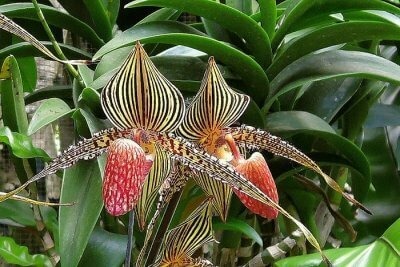 Spring season (March until May): It is during this season when the flora and fauna of the Singalila National Park region is at its peak. The whole forest is blooming with rhododendrons and orchids of various kinds. Autumn-Winter(October until December): This is the time when all your focus will be on the snow white peaks adorning the clear sky of the park. Park is closed during monsoons i.e. from June until September due to heavy downpour. 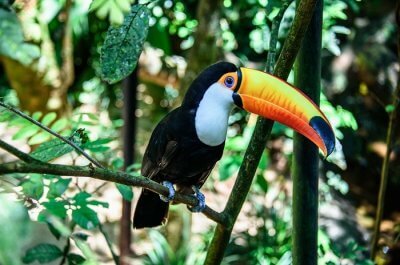 Spot exotic wildlife and flora while you take a tour through the park. Play peek-a-boo with rare and exotic Red Panda, which are the precious residents of the national park. The other large animals in the park are Himalayan Black Bear, Yellow throat-ed Marten, and Clouded Leopard. Apart from that, it is home to 120 species of Himalayan and Indo-Burma birds. There is a gravel road that goes through the park. You can only roam around the park in a jeep safari as it can be too dangerous to go inside the wild forests. A jeep safari or a Land Rover can be rented from Manebhanjan, a small town on the Singalila Ridge or you can ask any of the tour operators in the region to organise safari for you. Permit Required: Yes. you can obtain the permit from the Forest Department before entering the park. Foreigners need to show their ID proof. When you are in Singalila National Park, trek to Sandakphu and Phalut is a must. 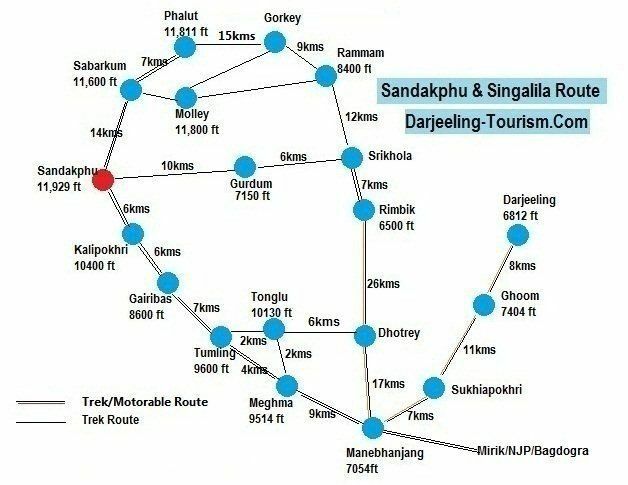 The trail of Singalila National Park anyway goes all the way to Sandakphu, the highest peak in West Bengal. The panoramic views of the gigantic Himalayas you get from uptop are unlike anything. The views of sunrise and sunset from this point are breathtaking. 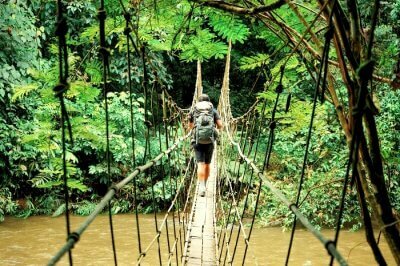 You can either go there by jeep or if you want to enjoy nature at a slower pace, you can go for a 3-day trek from Manebhanjan to Manebhanjan. There are many local operators who organize this trek. You can contact them for costing and arrangements. Singalila National Park, Darjeeling is a home to 120 different species of birds because of its high altitude and unique ecosystem. 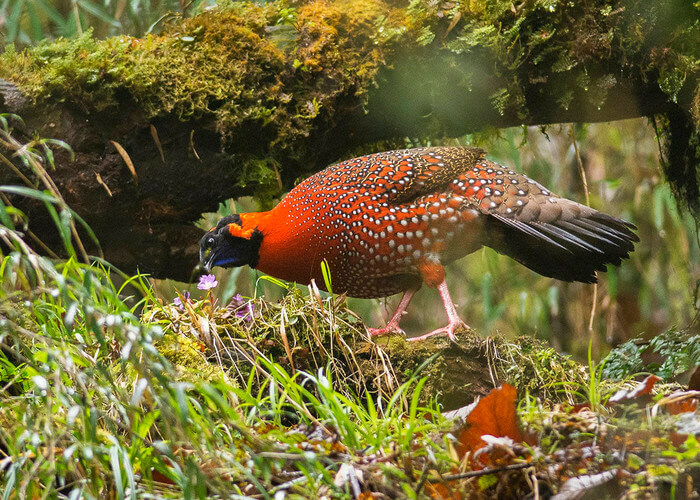 You will find birds like satyr tragopans, blood pheasants, Himalayan griffons, fire-tailed myzornis and many others. Permit: No special permit is required. However, you need permission from Forest Officials to walk on the non-designated trails. In Singalila National Park, hotels are hard to find because of the remoteness of the region. GTA (Gorkhaland Territorial Administration) provides comfortable beds and lodges for the tourists. You can book a bed/room by visiting any of their offices. 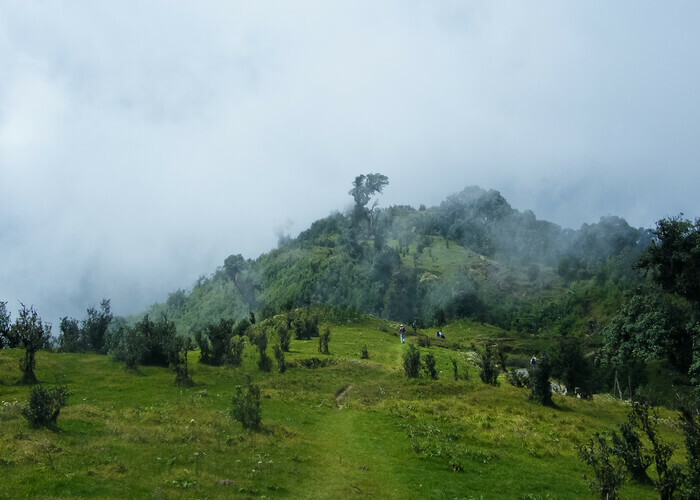 You will also find many lodges and trekkers huts on the route which will provide you with comfortable stay for a minimal price. The nearest town to Singalila National Park is Manebhanjan. It is well-connected with motorable roads with all the cities in West Bengal. The nearest airport is Bagdogra International Airport. It is a 4 hour drive to Singalila National Park, West Bengal from Airport. You can hire a private taxi from airport to reach here. The nearest railway station is Ghum. It is 13 km from Tonglu (starting point of the park). There may not be direct trains to Ghum from New Delhi and other cities except West Bengal. You can take a train till NJP and then get a transfer from here. 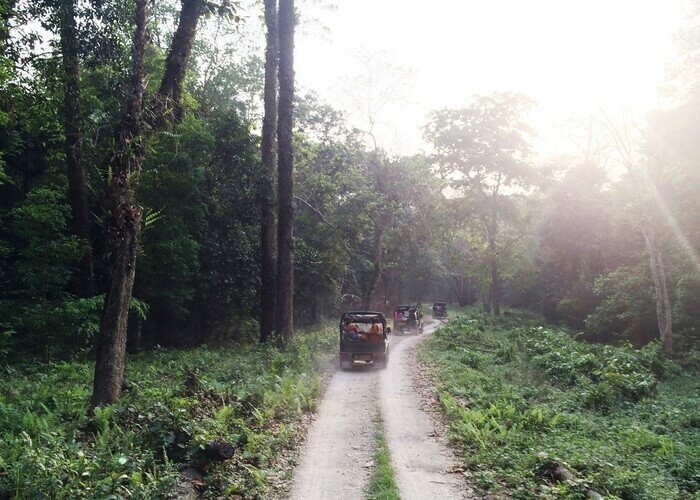 Singalila National Park, West Bengal is well connected with motorable roads to all the major cities in West Bengal. The route from DElhi goes through NH 27. If you are planning to range through the forests by jeep, 2N/3D are enough to explore the whole region. Trekking to Sandakphu-Phalut will consume at least 4-5 days. Singalila National Park ought to be on your list if you want to get closer to the nature and the Himalayas. If you are planning a trip already, get customised North East Travel Packages with TravelTriangle.